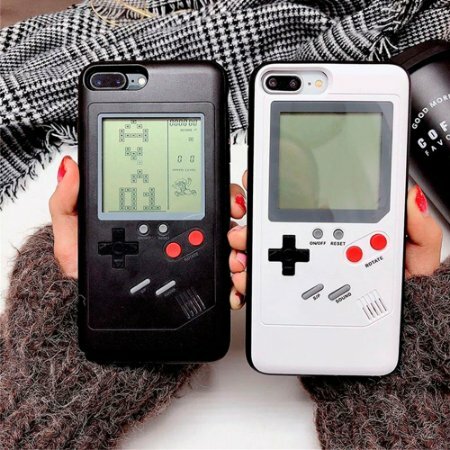 Retro gaming right from the back of your phone case! 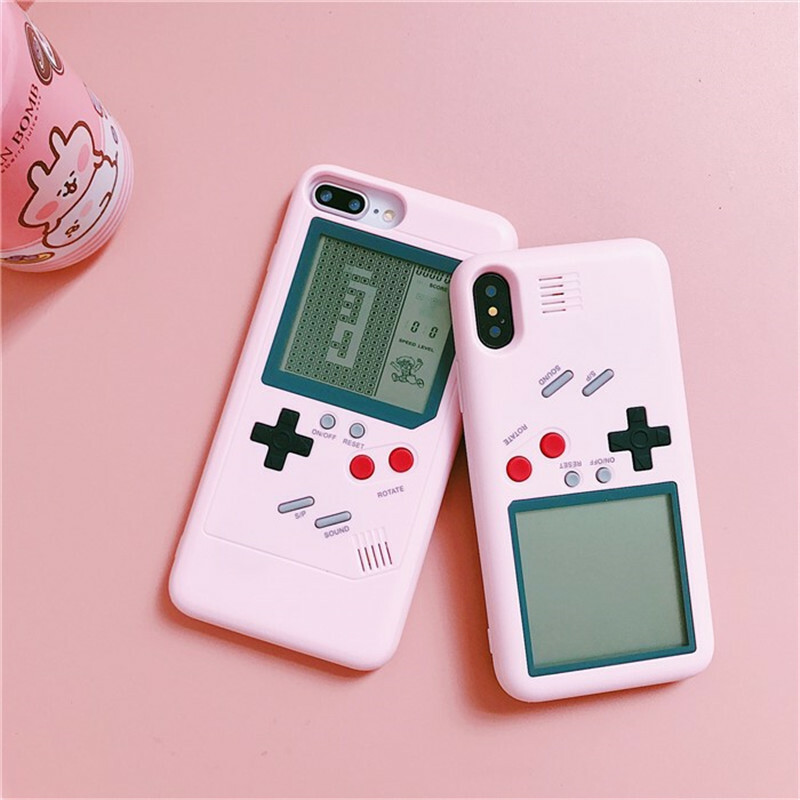 Not only does this case give your phone the protection it needs, but it adds a classic retro style to it too! Inspired by the iconic original Gameboy you now can play some of the most popular games right from the back of your phone. The case has a comfortable feel and grip with sensitive keys and easy operation. It truly makes an ideal gift for yourself, family, friends, and real gamers!! On sale at 50% off while supplies last! I received the phone case within 20 days. There was no damage. It was the same as the pictures. I definitely suggest to buy it. // 20 days in my hands reached. Shown in the pictures like that. There was no damage. Any a troubles. 17 track with the application of cargo yapabildim. Recommend. Eee! Case-fire! Very satisfied! Thank You very much! Come quickly) all advice! Arrived in excellent condition… Highly recommended. Very good! Ordered 22/08 and arrived today 17/09, working perfectly. Took a gift. Girlfriend happy. Nice souvenir. Muy buen producto y la entrega se hizo al tiempo. Очень круто..100 игр в одном чехле! Плюс 2 батарейки в подарок! Muy muy pero muy satisfecho. Un buen producto la calidad es muy buena y su jugabilidad es muy buena respecto a sus botones. Me gusto pero me gusto mucho y vale la pena adquirirlo. Recomendado!!!!!! good!!! very quality goods, packed well, very fast delivery seller recommend! the product came with the screen scribed even standing very well bundled! only thereupon not stayed 100% contentedly! excellent figment, excellent, recommended, MEDELLIN-about 35 days arrive, colombia. great seller fast delivery on time, product works excellently and optimal quality, recommend the everyone. :) the best Case you buy To my iphone, no volveré a buy in This SHOP thoughts, fuel and Is excellent quality women's work shoes i'm pretty content. arrive powder excellent condition, well packed, scrape. I made the payment of the product more than a month ago, I still do not get the product that I bought. I need an answer!! What happened with the delivery?